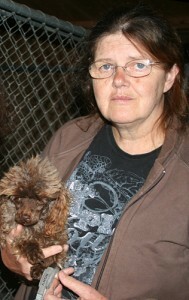 Patty explained that she had a deep respect for the law, but after working non-stop for the past thirty years none of the ‘legal authorities’ as proscribed in Section 24 Prevention of Cruelty to Animals Act (who are the Police, RSPCA, Minister for Agriculture and the Local Council) had taken even one case to court from the countless complaints and appeals she lodged with them. Patty strongly emphasised to the court that the current system was failing and the majority of animals in Victoria were without protection. The Magistrate showed some sympathy, but was bound by the law and obliged by parity (with a prior co-defendant) to fine Ms Mark $750 and record a conviction. 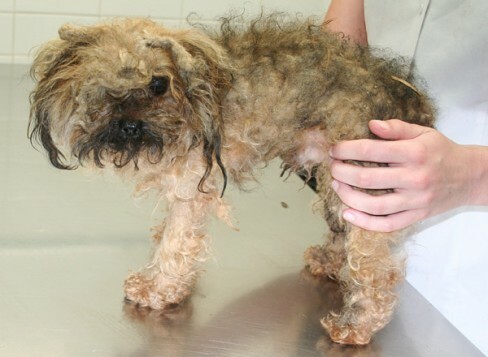 Patty then stated she refused to pay fines for taking sick, injured and/or neglected animals to a vet for treatment. Patty has eight warrants out for her imprisonment for unpaid fines of this nature going back 12 years. She made it clear to the Magistrate that she wouldn’t be paying this fine either. The Magistrate said that was up to her and gave her one month to pay, then said, “You are free to leave the court”. So whereas Patty now has multiple convictions of trespass and theft going back many years, the ‘verdict’ is obvious sympathy for the actions she is taking as no Magistrate is willing to jail her after seeing the pitiful images of the rescued animals. More importantly perhaps, the ‘property status’ of animals is slowly but surely being questioned in the courtroom. Had Patty been ‘stealing’ cars, jewelry or wads of money over the years there is no way she would not be sitting in a jail cell tonight. 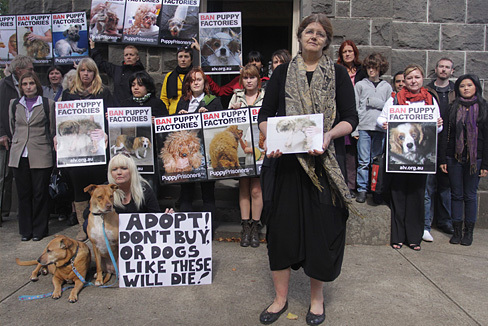 Patty would like to thank the 25 people who traveled to the Kyneton to support all the dogs locked away in puppy factories as well as the many people who sent messages of support.